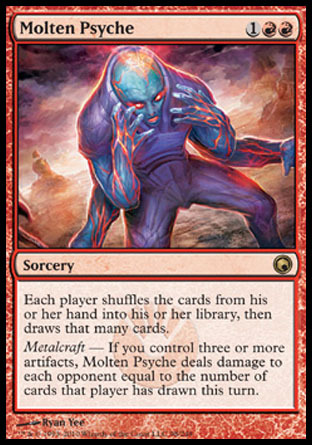 Finally got to play with some of the Mirrodin Beseieded cards in my multiplayer group. 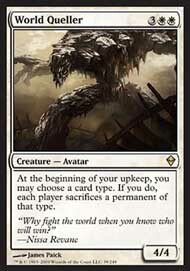 There was a lot to like about some cards. 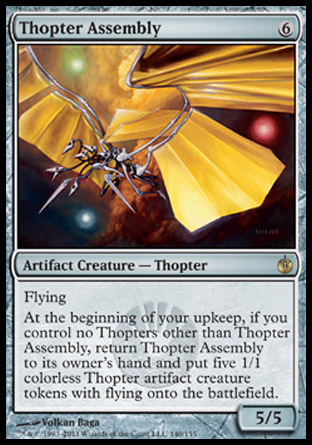 Thopter Assembly - As a creature maker, this guy is pretty sweet. 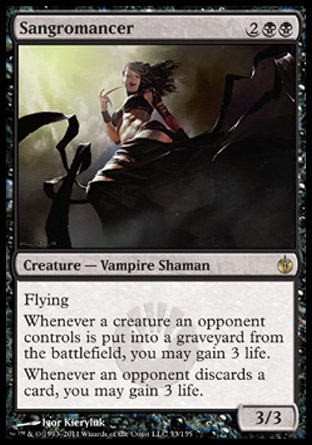 I opened 2 of these in a sealed pool and it was pretty obnoxious. 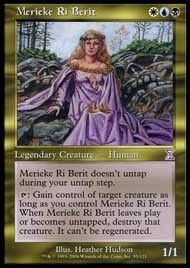 Merieke Ri Berit has stepped down as General for my commander deck. 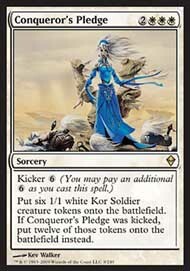 The past few weeks have not been kind to her and it is time for a change. 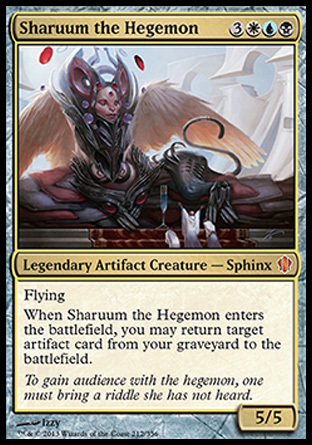 Sharuum the Hegemon. 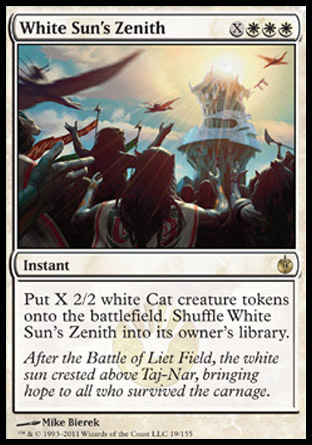 I am looking forward to what the future will bring for this new deck. 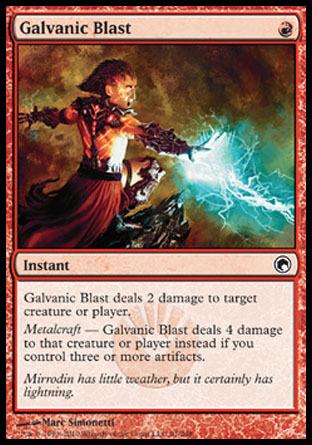 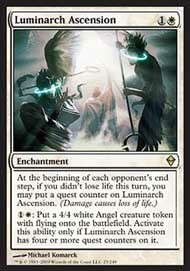 So Mirrodin Beseiged has been out for almost a week and I have my hands on a good chunk of cards. 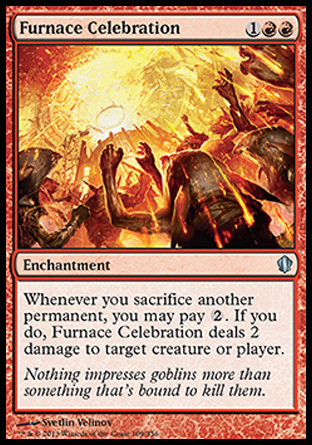 With any new sets, the first thing I do is look at all of my active Decks and see which cards from the new set are better than what is currently in the list. 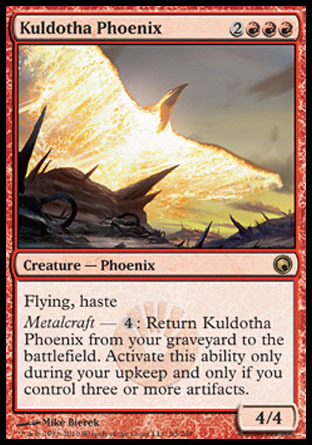 Performing this check lead to the following tweaks.